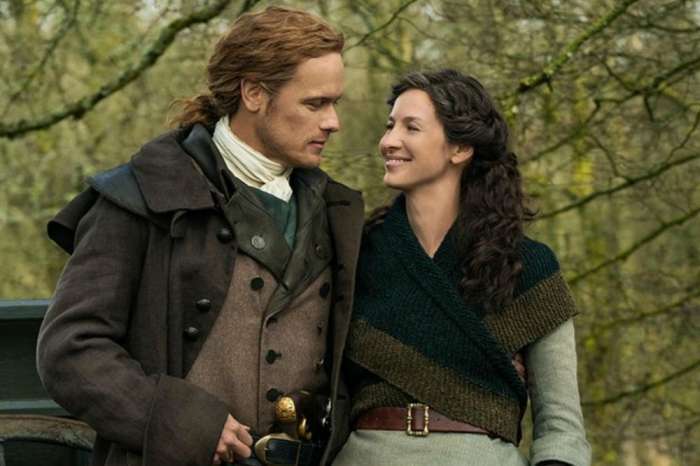 Starz is officially bringing Outlander back for at least two more seasons. The network just announced plans to renew the popular drama for Season 5 and 6. With pre-production for Season 5 now underway, here is everything fans need to know about what is ahead. For starters, we already know that development for the upcoming season has already started. Earlier this month, Outlander star Caitriona Balfe posted several photos from the set on social media. 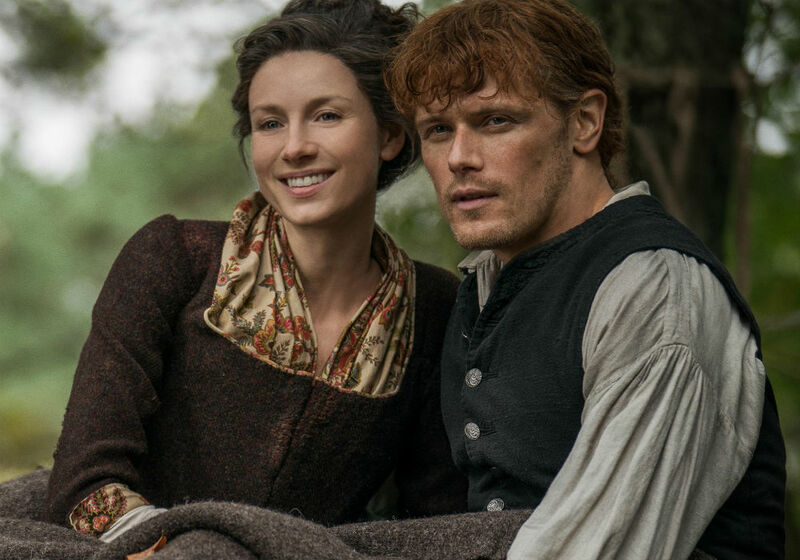 Balfe and her co-star, Sam Heughan, are acting as producers moving forward, which is why Balfe was on hand to help set designer Jon Gary Steele. “And so it begins……. Season 5 (yep that’s 1, 2, 3, 4..FIVE) prep time!!! !” Balfe wrote on Instagram. 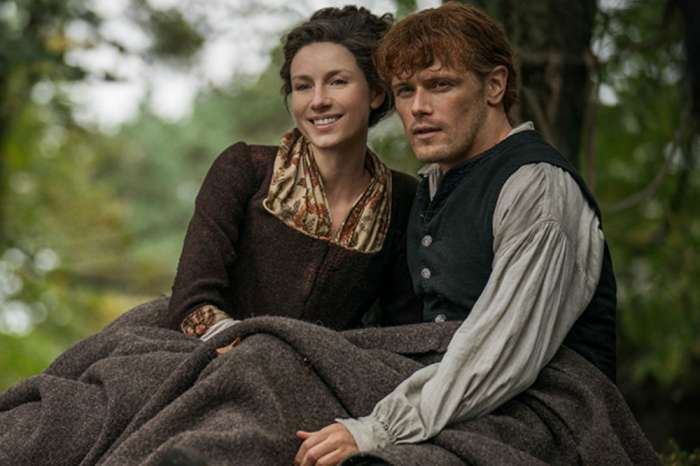 The other big news, of course, is that Starz ordered two more seasons of Outlander. The network’s president, Chris Albrecht, made the announcement in an interview last year, with executive producer Ronald D. Moore also confirming the exciting news last fall. The upcoming season is based on Diana Gabaldon’s fifth book in the series, titled The Fiery Cross, while Season 6 will be adapted from A Breath of Snow and Ashes. 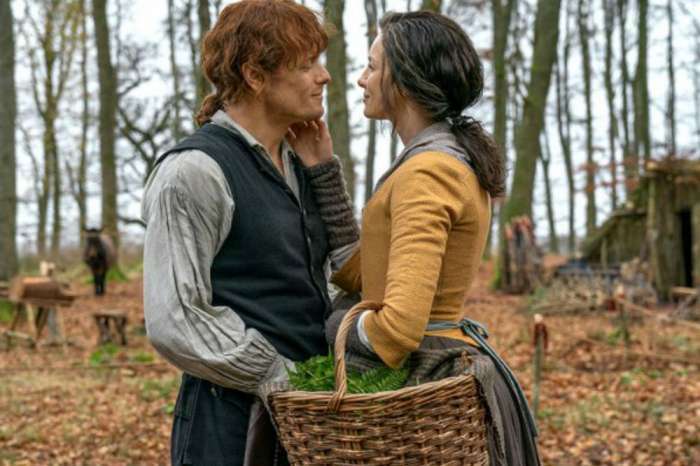 The story will continue to focus on Jamie (Heughan) and Claire’s (Balfe) journey in the New World, though Town and Country reports that Brianna’s (Sophie Skelton) romance with Roger (Richard Rankin) will also take center stage moving forward. As fans will recall, Brianna and Roger reunited at the end of Season 4. While the two appeared to have worked things out, Skelton teased that there are going to face difficulties over the next two seasons. 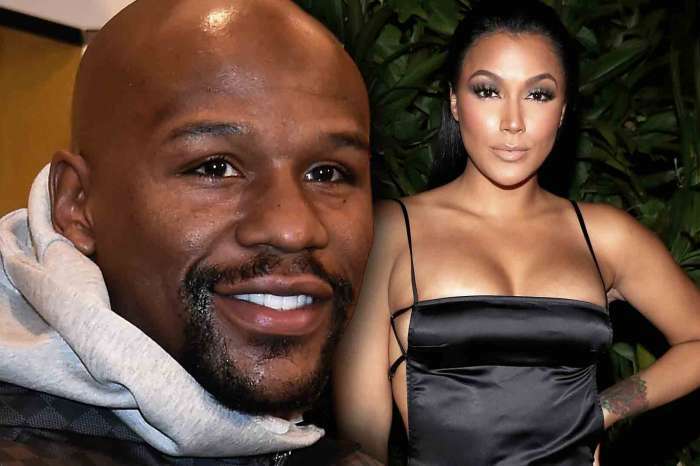 Not only do they now have a baby to raise, but they still have not talked about the major fight they had last season. Hopefully, the two will be able to work things out, but it sounds like they are in for some rough times ahead.